Have you considered how important the role of electrical contractor is for your Alpharetta GA electrical construction project? Electrical services done right can play a significant part in your client’s ultimate satisfaction with the construction job. When you want to go above and beyond for your clients, choose an electrical contractor who delivers innovative electrical solutions, smart design and high quality installations. You can get that and more through the expert team at Bryan Electric. Currently licensed in 21 states, we have become a proven leader in electrical construction throughout the nation. We are proud to say that 90% of our clients are repeat customers. This speaks to our attentive customer service and efforts to do all we can to exceed expectations for each and every project. 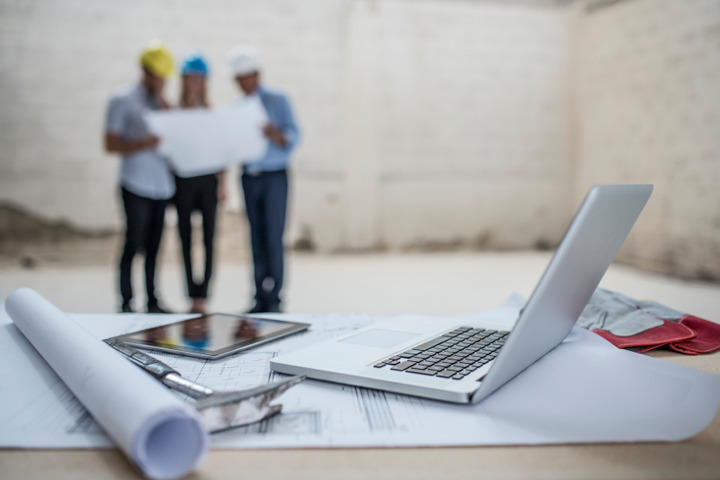 Whether we are providing electrical services for ground-up new construction or delivering our solutions for an open-store remodel, we have the experience and skills to get the job done right the first time. What Can You Expect from Bryan Electric’s Construction Services? At Bryan Electric, we employ qualified, trained, and experienced electricians who meet our very strict guidelines for both electrical expertise and ability to provide high quality customer service. Having Bryan Electric on your construction site means you will have a safe and reliable contractor who will complete construction projects professionally and on schedule while keeping safety at the forefront of every task. With today’s modern technology, having electrical construction professionals on your Alpharetta GA electrical construction site is more important than ever before. Electrical services done right require a high level of expertise and training—and these are qualities Bryan Electric will bring to your project. Expert advice for the design of the electrical systems, ensuring constructability and maintainability. Professional management and labor on site, as well as the highest quality materials and equipment for installation of electrical and lighting systems. Ability to work on single-site and multi-site projects. Why Choose Bryan Electric for Your Alpharetta GA Electrical Construction Project? At Bryan Electric, we know you need professional electrical construction services you can count on to get the job done right and safely without a lot of supervision or hassle. Let us show you how our unique blend of experience and knowledge results in timely and productive electrical services you can trust to make your construction project successful and safe. We know once you experience the Bryan Electric difference, you will become a repeat client, requesting for our team to be your electrical contractor for each and every future construction project. Ready to take your electrical construction services to the next level of efficiency and safety? Get in touch with our team at Bryan Electric today to discover what we can offer your next construction project.